Finger Foods - Choosing the Right Baby Food for your Baby! 1 What are Finger Foods? 2 When Can You Start With Finger Foods? 3 Which Are The Best Finger Foods? Finger food is appropriate sizes of soft chew-able food items that you can offer your baby on the feeding tray. He can pick up those pieces and feed himself. 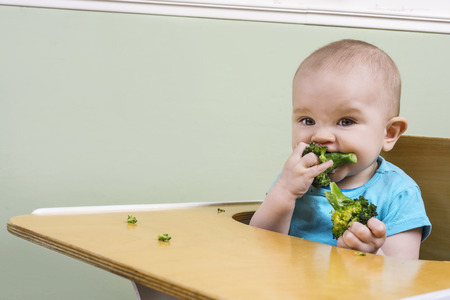 The best time for starting solids or such finger foods is between 7 to 9 months of age. When Can You Start With Finger Foods? As your baby begins to sit and you both embark on the journey of introducing solid foods, this is a milestone you will come across. Once you start feeding baby food and purees to your baby, you will notice one fine day that he wants to eat on his own. This interest in holding the food and putting it in the mouth all by himself shows that he is ready for finger foods. The ability to sit on his own without support also promotes self feeding. Taking bigger chunks of the food in a reclining position can choke the baby. Introducing solids to a breastfed baby can be a time consuming process and if your baby is not ready to eat then you should not worry. Simply try introducing the solids after a gap of 15 days. 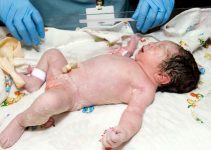 By 7-8 months of age, babies begin to develop the pincer grip. This is the grip between the thumb and the index finger. If your baby can hold a piece of fruit in this fashion, you can be assured that the time has come to introduce him to baby finger foods. Which Are The Best Finger Foods? Initially to begin with you must start with foods that are soft and get soggy in the baby’s mouth because at this age your little one will not have teeth. Gradually as he grows up, you may give bite size pieces of whatever food you are eating. Here are some popular finger foods and baby food recipes that you could give your baby. Banana is considered as one of the best baby food as it healthy, easy to chew for babies and requires no preparation at all. Apart from these, there are also various finger foods for baby that are available in the market, provided by the best baby care brands. 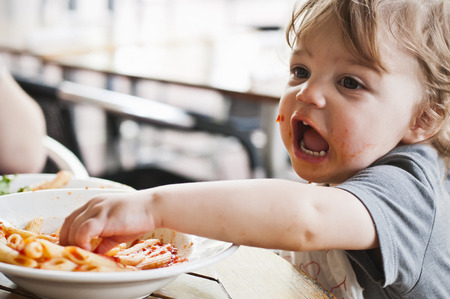 Whenever you give any food to your baby just ensure that it does not become a chocking hazard. Cut the pieces so that they are small cubes and easy to chew. Avoid bigger chunks. 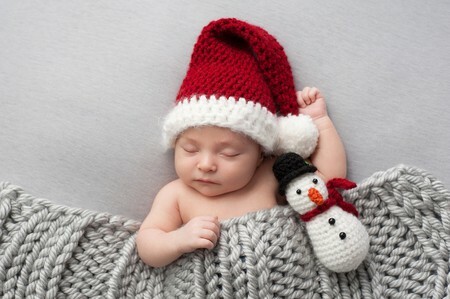 As your baby grows bigger, you can make the chunks bigger and add new items to the above list. Always put your baby in the feeding chair or high chair when you offer these foods. Never leave the baby alone with small pieces of food. They may take too many in their mouth at a time or put in a piece of food in the ear or nose out of curiosity. Always give them finger foods under your supervision. At the age of 6 or 8 months, you will be feeding the baby with good balanced foods. Introducing finger foods around this time serves many purposes. It helps to develop the fine motor skills as the baby picks up each piece with his little fingers. Bringing the piece to the mouth without overshooting into the nose will improve the hand eye coordination. Feeding himself is something that the baby wants to do and if he is able to do it, then the confidence levels tend to go up. When babies hold food, they learn about the touch, smell, texture and color of the food. This helps them to appreciate the different types of foods and later on in life it develops good eating habits. When giving finger foods, give healthier options rather than cookies and cake pieces which are just sources of calories without any nutrition. Giving them cut up grapes or watermelon pieces is always better than giving chips and cheese balls. You should alter the finger foods as per the age of the child. Example mashed banana pieces are the best first foods for 6 month old. Pieces of fruit and oats granola bars are the best finger foods for toddlers. One year baby food should be mostly all that is made at home with appropriate spices for the baby.